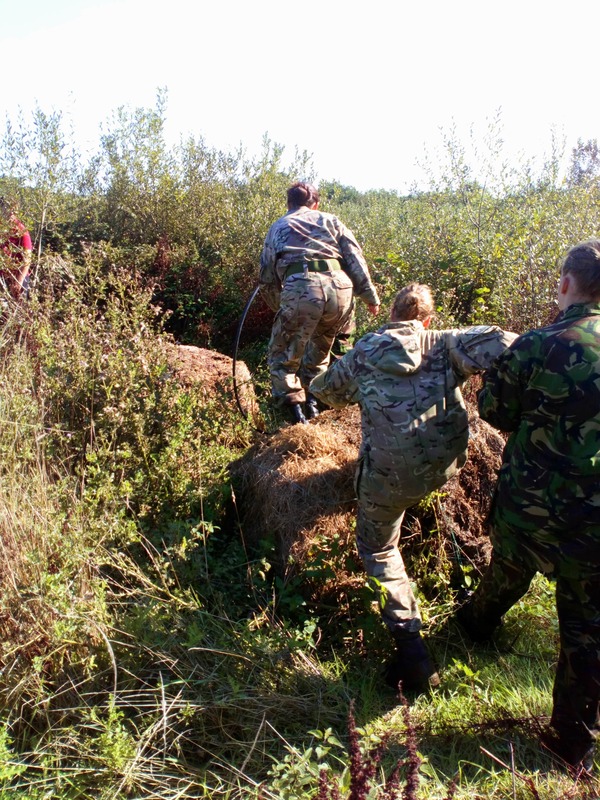 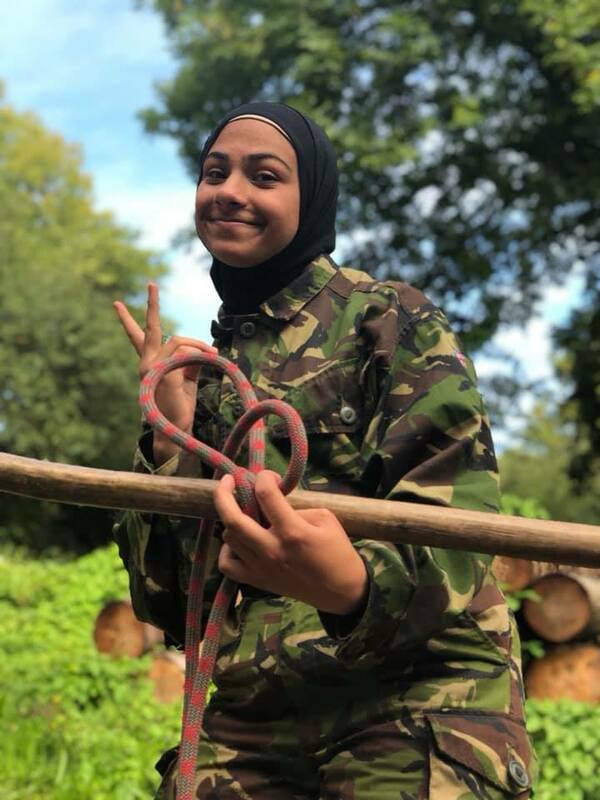 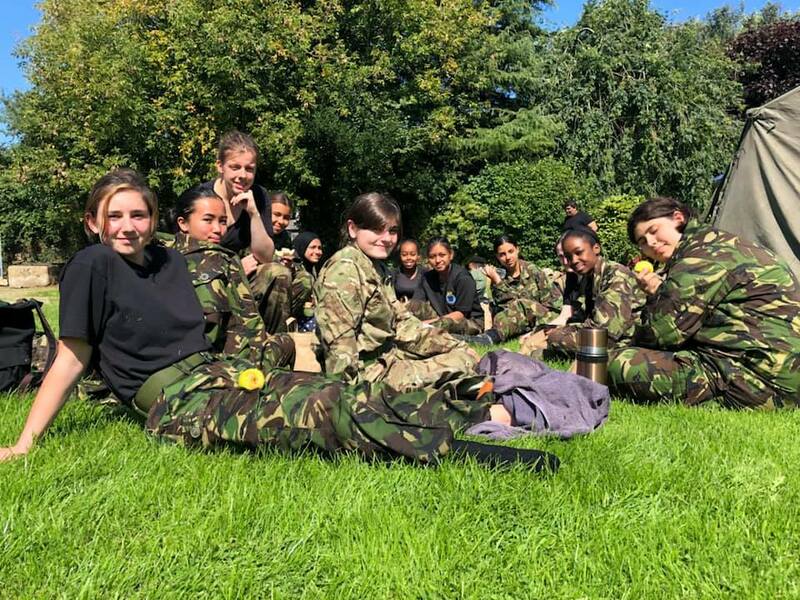 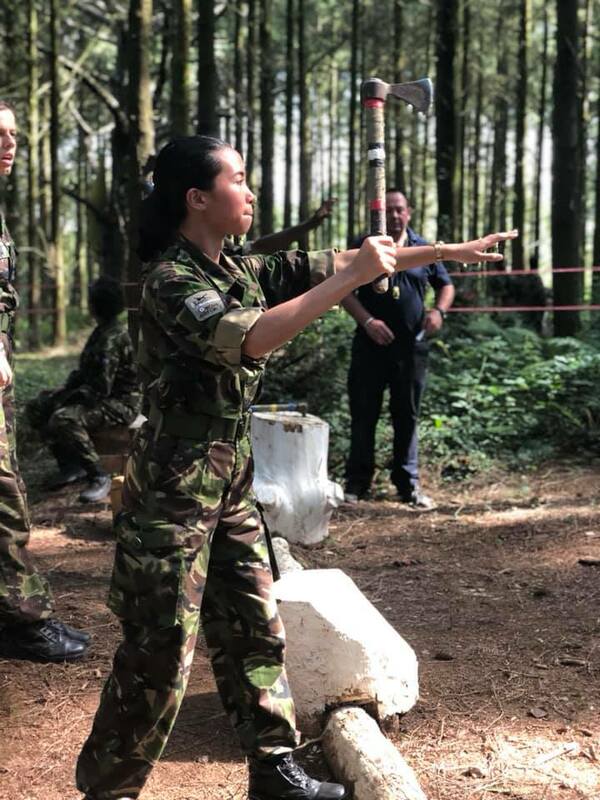 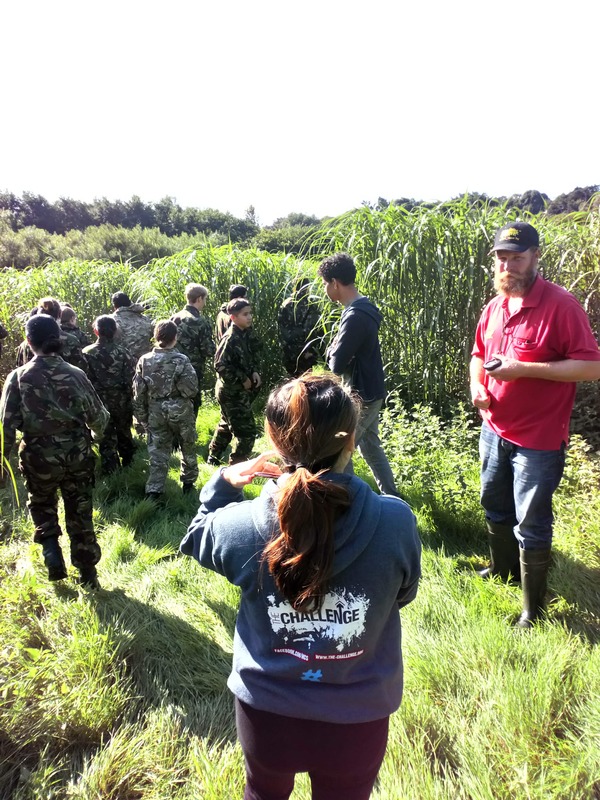 45 Cadets from 6 Squadron’s based in London participated in the 291 Squadron’s Annual Green Camp this year, last year it was 80 cadets attending. 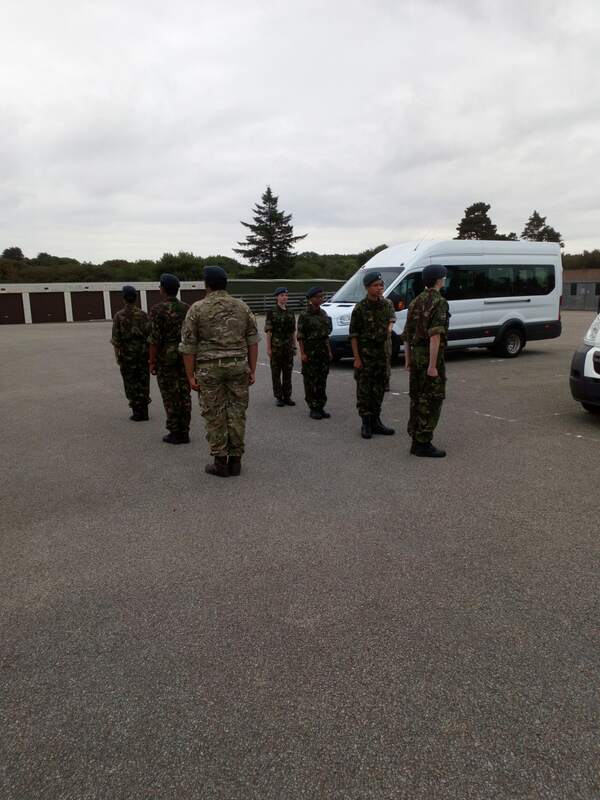 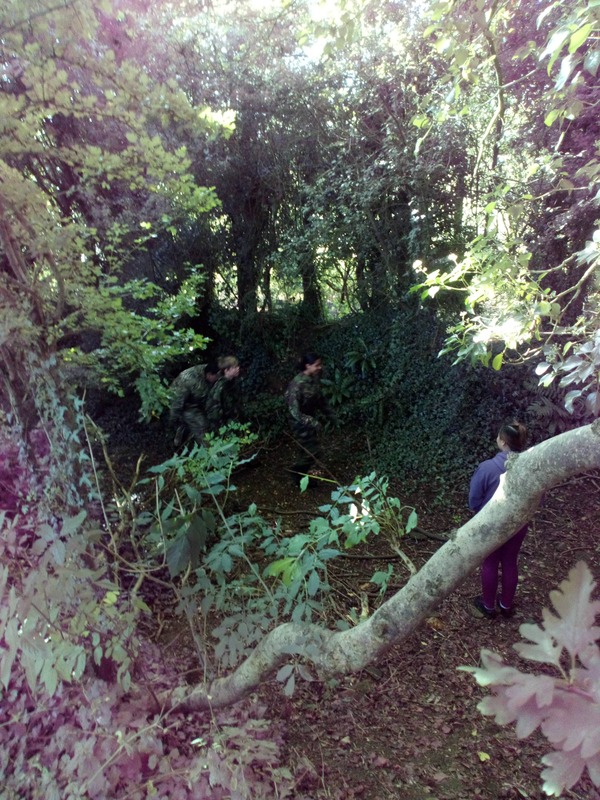 The 291 camp has been undertaken for the past 12 years with it firstly being just cadets from 291 Squadron. 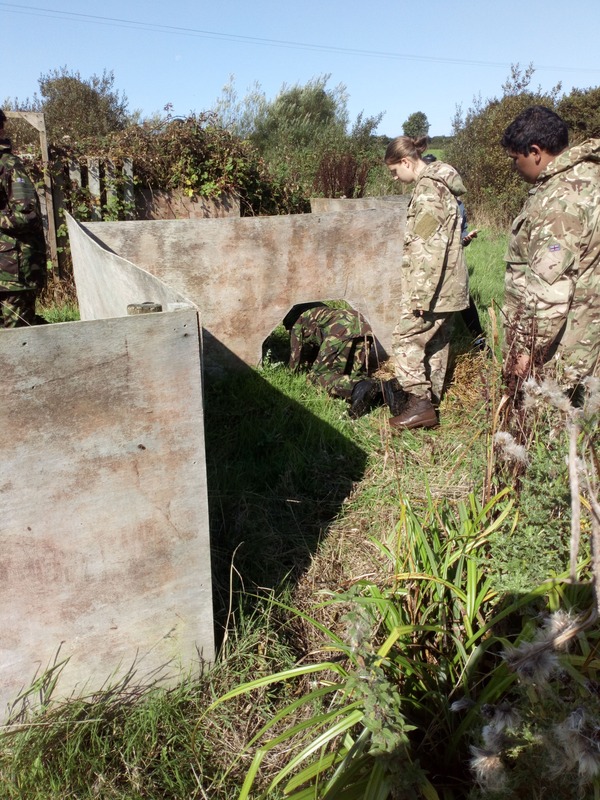 The past 3 years has seen this camp being offered to other Squadrons within Sector 4 & 5 in London Wing. 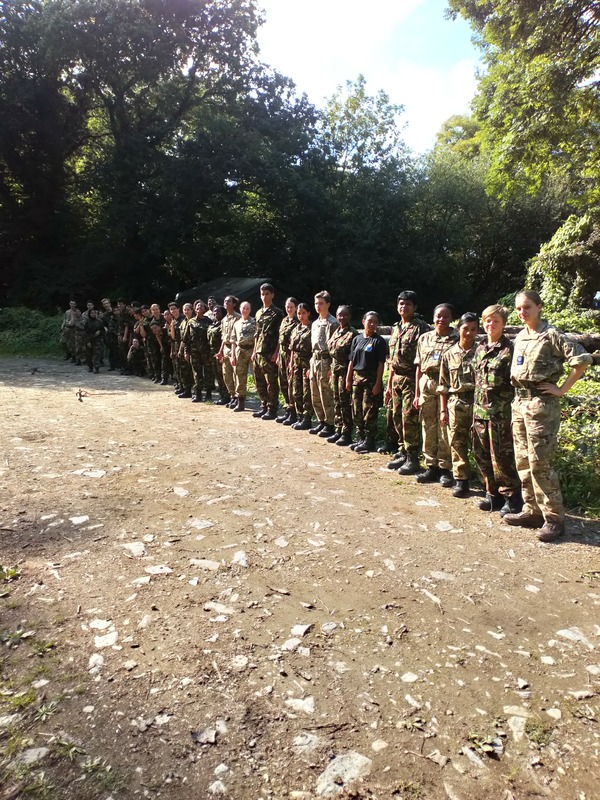 The camp attendees cover both male and female cadets and the relevant ratio of staff from 291 and the other squadrons. 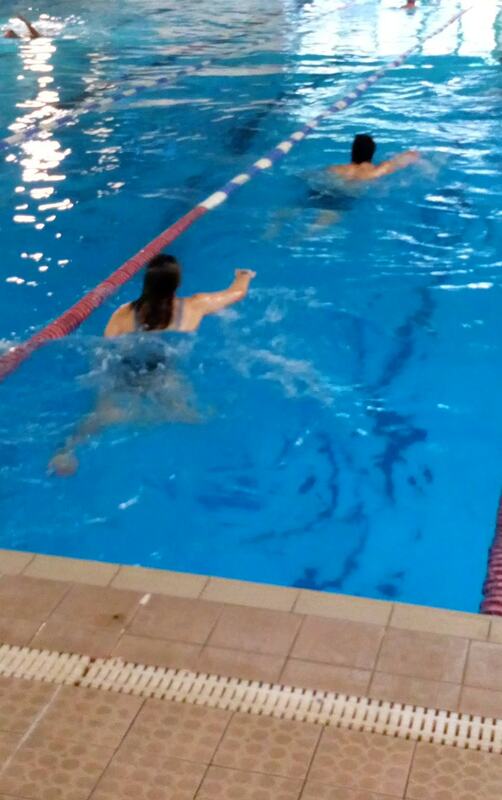 This camp is over a 7 to 8 day period usually from Friday to Friday or Monday to Monday. 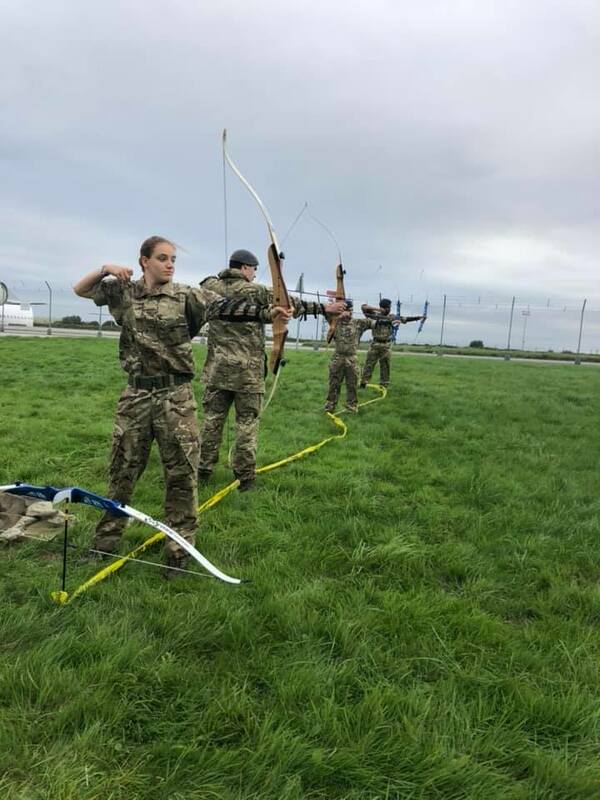 The activities covered in this week long camp is 90% Corps activities and 10% other activities. 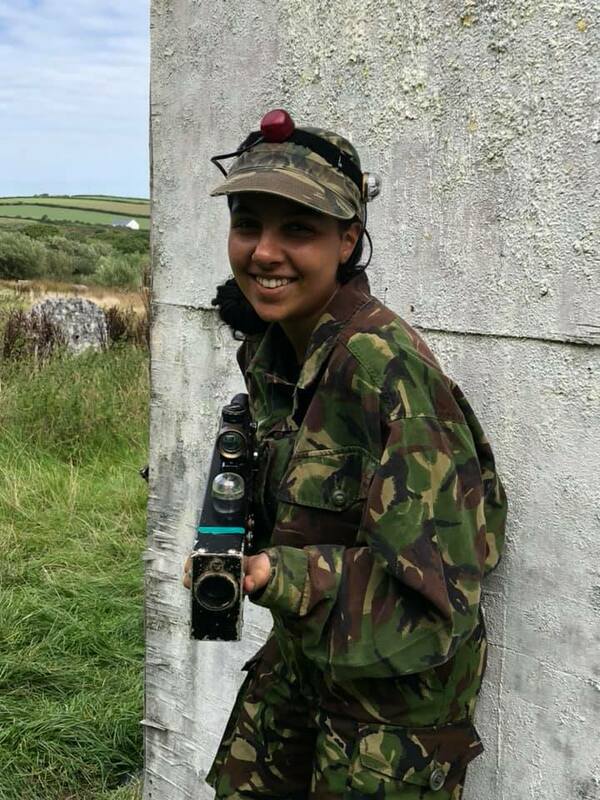 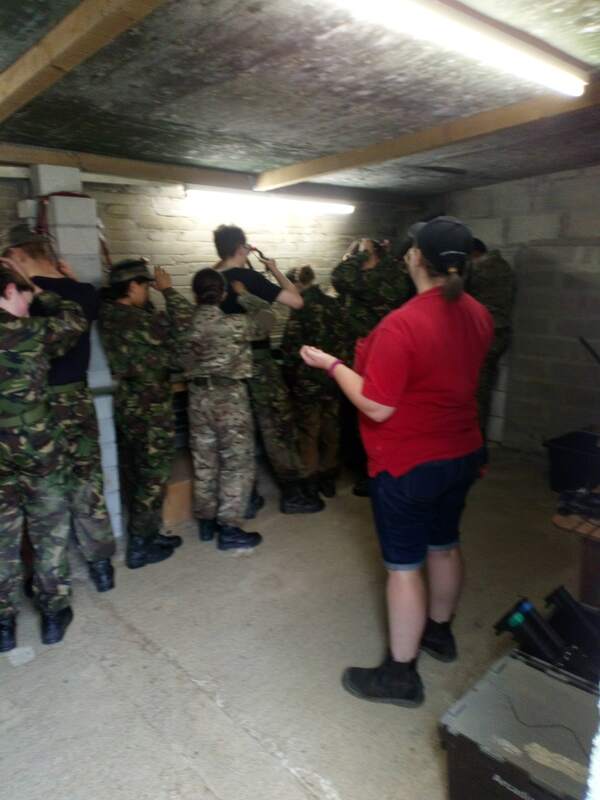 The Corps activities were Drill, Sports, Shooting, Archery, Swimming, Survival Training, leadership and Command Tasks, the other activities were Surfing, Laser Tag/Obs Course and a local Newquay town visit, so the cadets can have some free time to shop for presents for their loved ones and to relax. 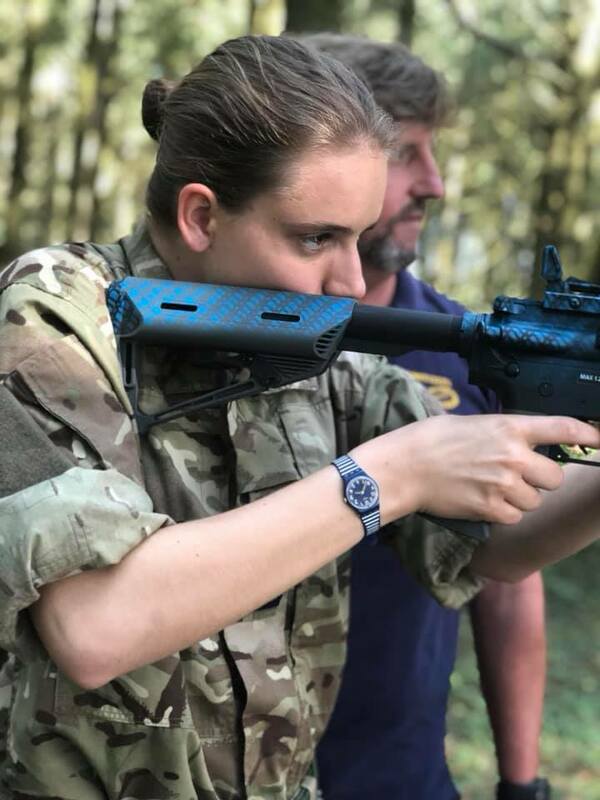 Cadets can gain various RAF Air Cadet Qualifications in Shooting, Leadership and Command tasks and Swimming. 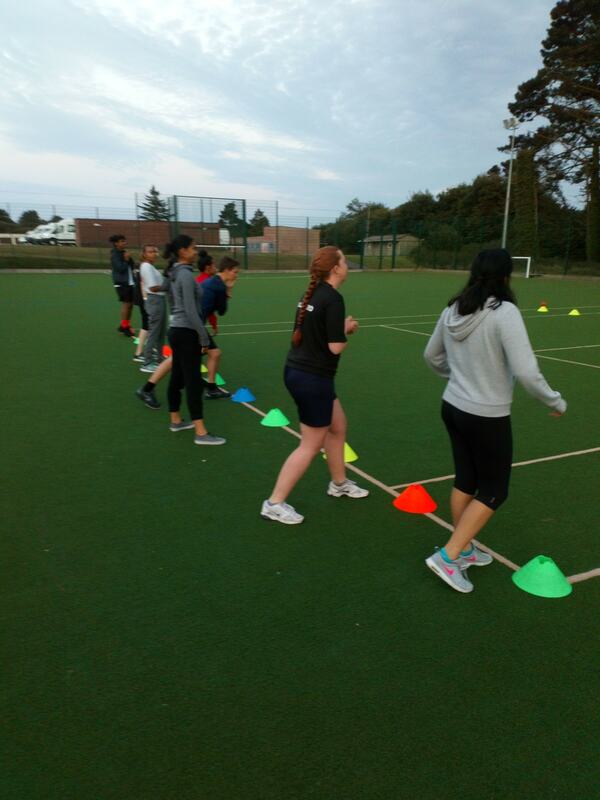 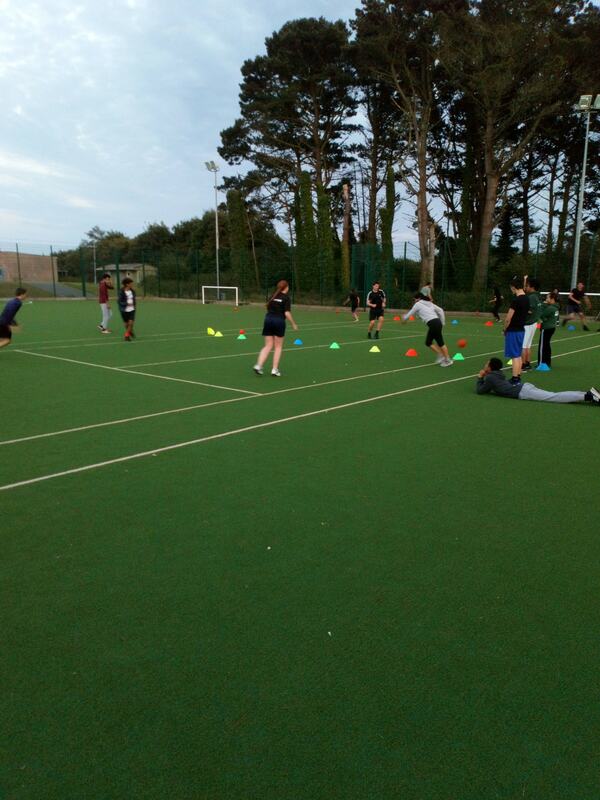 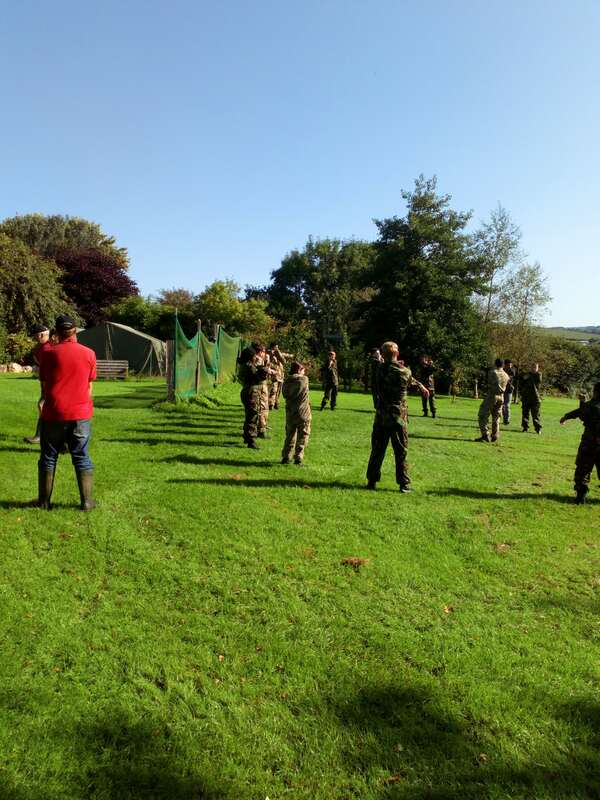 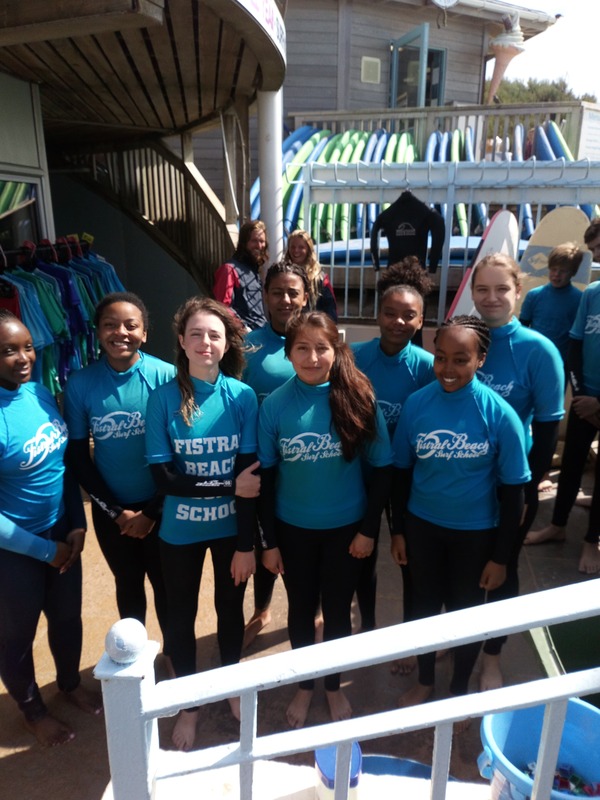 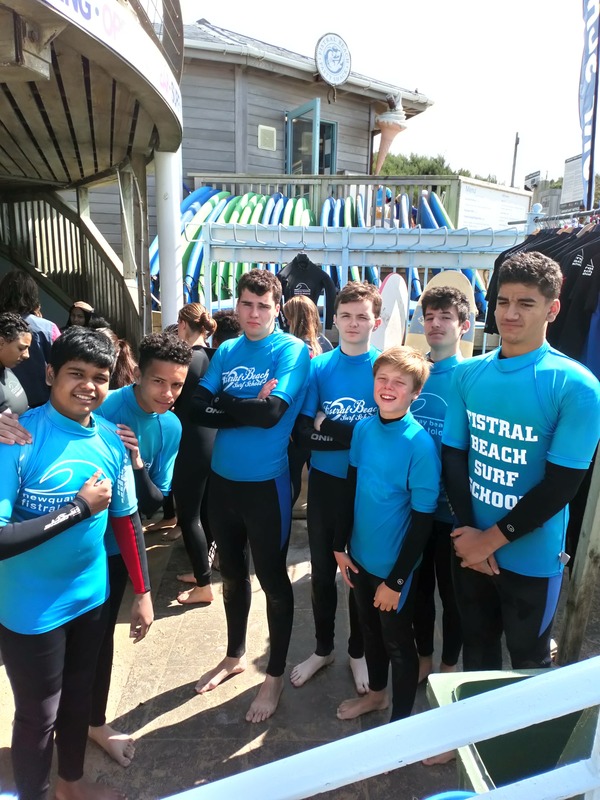 Cadets also learn new skills in Surfing, Archery, Sports, Survival Training and Laser Tag. 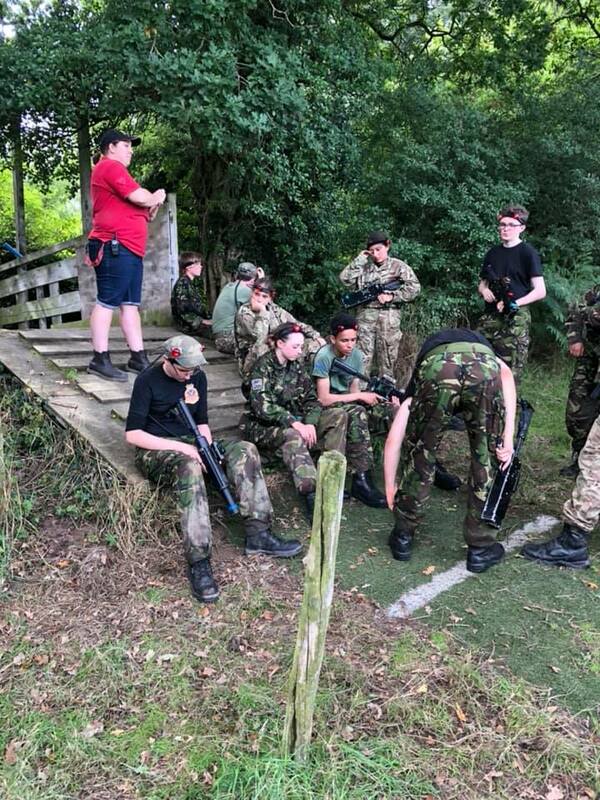 The money which you have so kindly donated to us was used to pay for various activities on this camp and for local transport which the organisation do not cover, the cadets and staff are very grateful for your donation.